Investors looking to secure luxury apartments in the heart of London’s new diplomatic district face a race against time. The Bank of England has revealed it wants to bring in new regulations forcing buy-to-let purchasers to pass tougher mortgage affordability tests. BoE deputy governor Andrew Bailey warns that plans unveiled by the Prudential Regulation Authority could reduce lending to BTL purchasers by up to 20% over the next three years. – All the costs a landlord faces when renting out a property, including the fees charged by letting agents. – Any tax liability associated with the rental property. 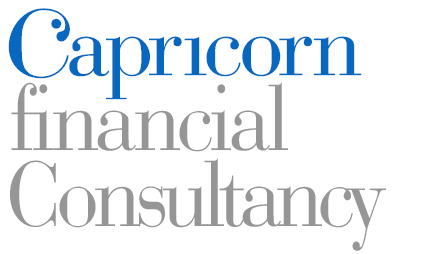 – A BTL investor’s personal tax liabilities, essential expenditure and living costs. – A landlord’s additional income if it is used to support the mortgage repayments. This income should be verified. These proposed rules are similar to the stringent affordability assessments that have applied to the residential mortgage market since 2014. And they have the potential to derail plans to invest in the 20,000 new homes under construction in Nine Elms – unless purchasers move quickly. Described by outgoing London Mayor Boris Johnson as “the most important regeneration story in London”, Nine Elms is likely to be the last major development site close to central London. Two property projects on the 195ha site centred around the iconic Battersea Power Station catch the eye. 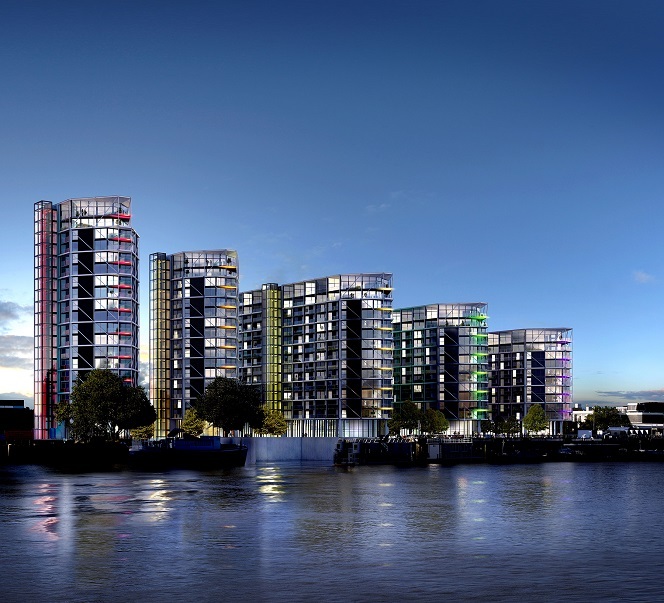 Facilities at the sought-after Riverlight development, which has been designed by leading architect firm Rogers Stirk Harbour + Partners, include a 24-hour concierge service, a health club featuring a holistic spa, a state-of-the-art gym and a spectacular swimming pool. The on-site bars and restaurants, art gallery, private cinema, supermarket and crèche mean that residents will not need to access the secure car parking and venture the short distance into central London. 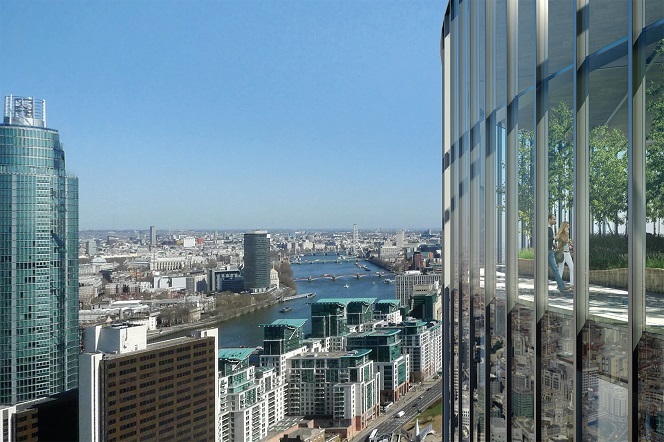 The Skygardens development, meanwhile, enjoys an enviable position in the new Nine Elms neighbourhood that has already been dubbed Hong Kong on Thames. It is opposite one of the two new tube stations that will connect Nine Elms with the London Underground network and in easy reach of the cycle lanes, parks, public square and riverside paths that are being created in preparation for the opening of a new business and leisure district that will be home to the £620m US Embassy. The PRA, which was established following the abolition of the Financial Services Authority, also wants BTL lenders to apply a stress test to gauge the affordability of a buy-to-let mortgage should interest rates rise. Whether a landlord could afford repayments in the event of a 2% rise in interest rates. The consultation document adds that even if the “borrower’s interest rate will be less than 5.5% during the first five years of the BTL mortgage, lenders should assume a minimum borrower interest rate of 5.5%”. And landlords with four or more investment properties will be subject to a stricter affordability assessment. 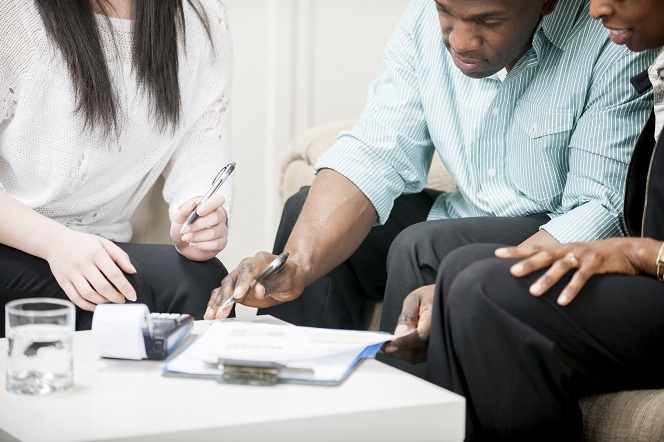 The PRA says it “expects banks and building societies to base their lending to portfolio landlords according to a specialist underwriting process that accounts for the complex nature of the borrower and their portfolio of properties”. This latest blow to landlords, which could come into force after the public consultation ends on 29 June, follows government attempts to squeeze more money out of property investors. But the PRA’s recommendations could be worse. When measured against mortgage market share, BTL lending is close to its 2007 peak and the BoE could have capped loan-to-value ratios. Instead, it has reached for one of the smallest implements in its tool box. Garton Jones advises any investor wanting a purchase a BTL property in Nine Elms to get their mortgage agreed in principle before the PRA’s consultation period closes on Wednesday 29 June. We anticipate that the PRA’s proposals could create another rush to purchase BTL properties similar to the one estate agents experienced in the weeks running up to 1 April when the stamp duty paid on investment properties jumped by 3%. ☻Responses to the PRA’s consultation should be sent to CP11_16@bankofengland.co.uk by 29 June. The full document can be read here.